You are entitled to a free sample of genuine 1:200 tongkat ali extract if you ever bought a fake from a dubious Internet trader, possibly in Singapore. 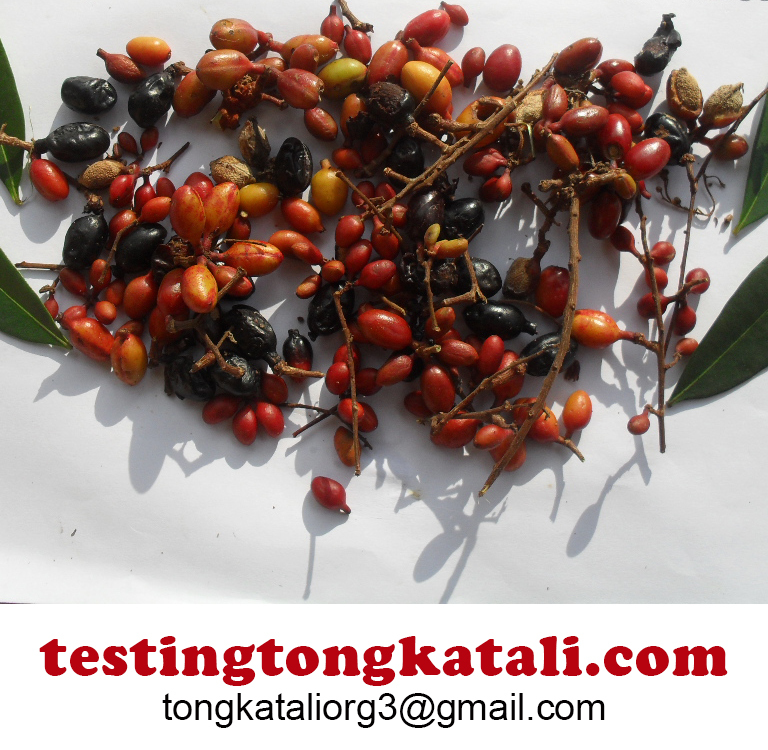 The 1:200 tongkat ali extract was developed by Sumatra Pasak Bumi more than 20 years ago. Because it was confirmed to raise testosterone by numerous lab reports it was ever in high demanded, and thus became widely faked. People have to understand the mentality of some Chinese businessmen. It's probably only in China that businesses would even fake and distribute baby milk. Fake pharmaceuticals mostly originate in China. And it's the same for fake herbals. And, by the way, considering Sumatra Pasak Bumi's 2019 promotion, the retail prices of fakes are even higher than the prices of genuine tongkat ali, butea superba, and krachai dam.